Under [My Setup], select [Email Account]. 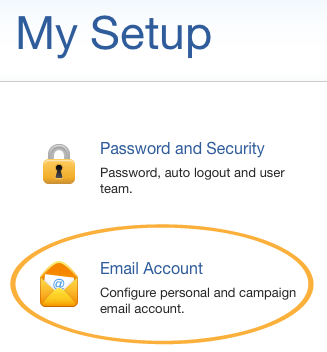 You can edit the [Default Campaign Email Footer] by clicking the [Edit] button. 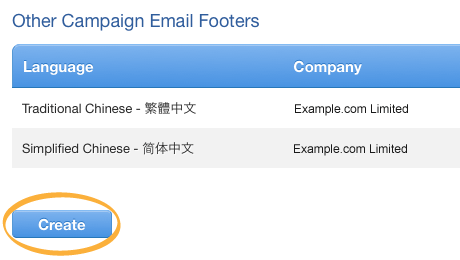 You also can add a new email footer by clicking the [Create] button under [Other Campaign Email Footers].